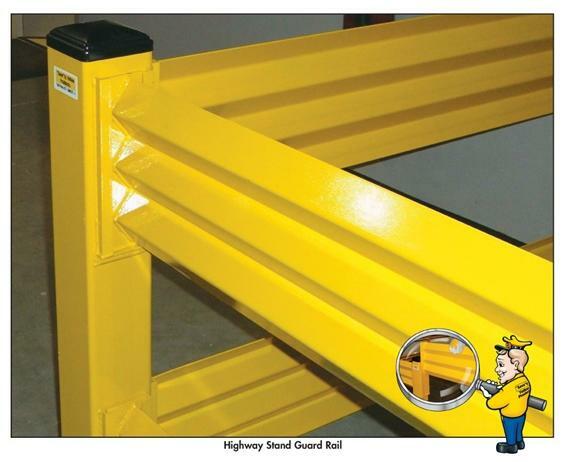 Rails are 10 gauge, high-tensile steel. Drop in, lift-out design, with sleeves welded to posts, no costly brackets as an afterthought. Offset End posts and Tee posts now in stock. 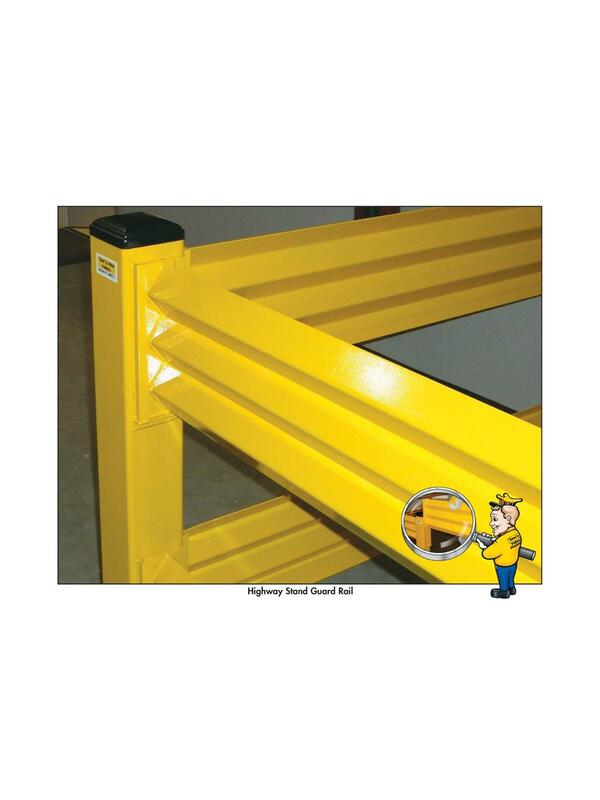 Posts have 10" x 10" base plates and powder coated steel caps. Mounting hardware available, but NOT included. FOB Shipping Point.